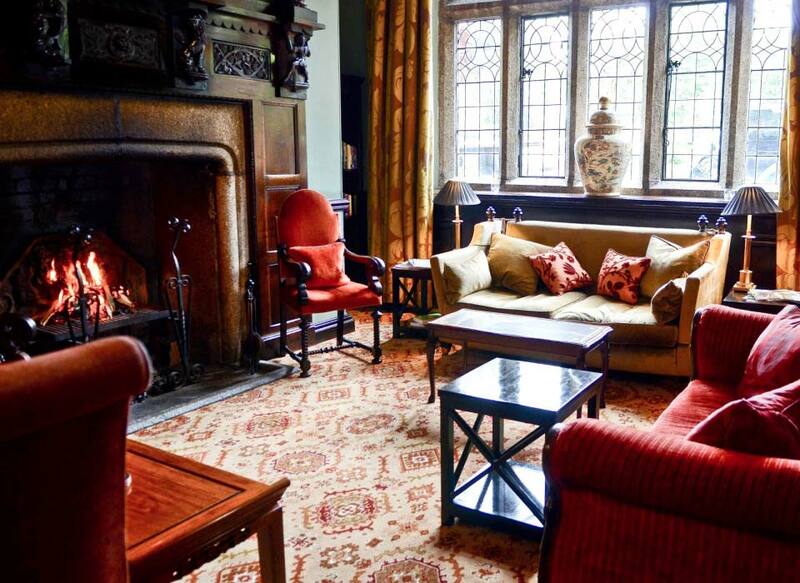 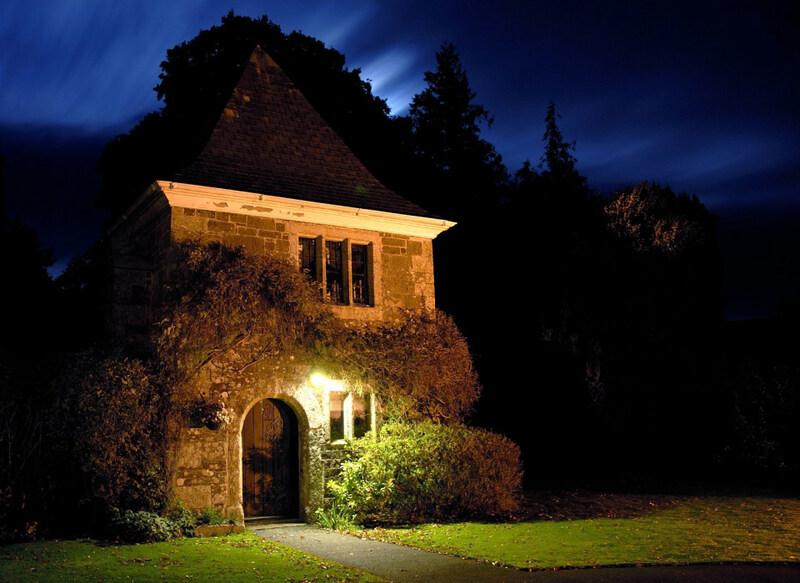 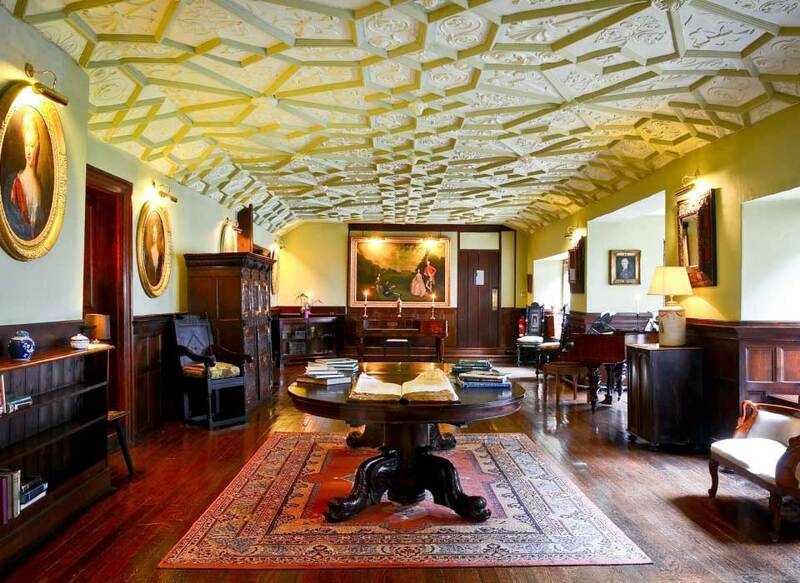 Lewtrenchard Manor is a beautiful Jacobean Manor Hotel located near Dartmoor National Park. 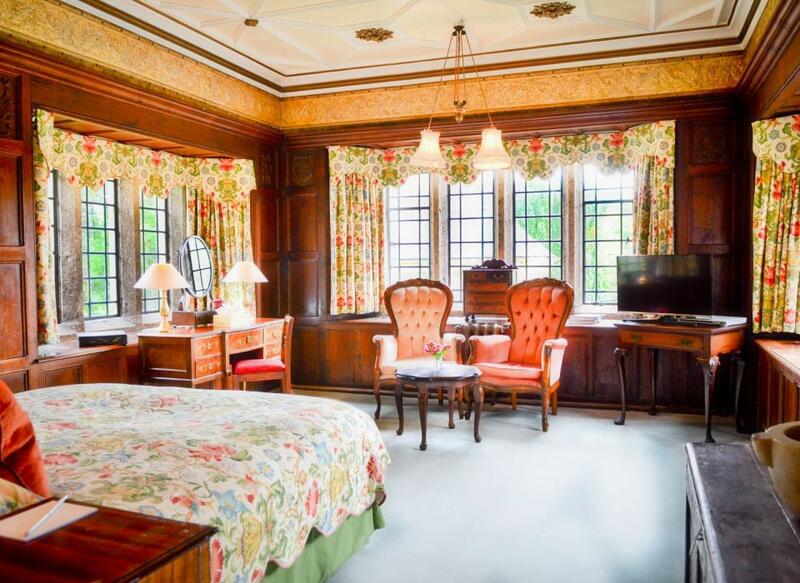 Each room is individually styled, with decor ranging from traditional to modern designs. 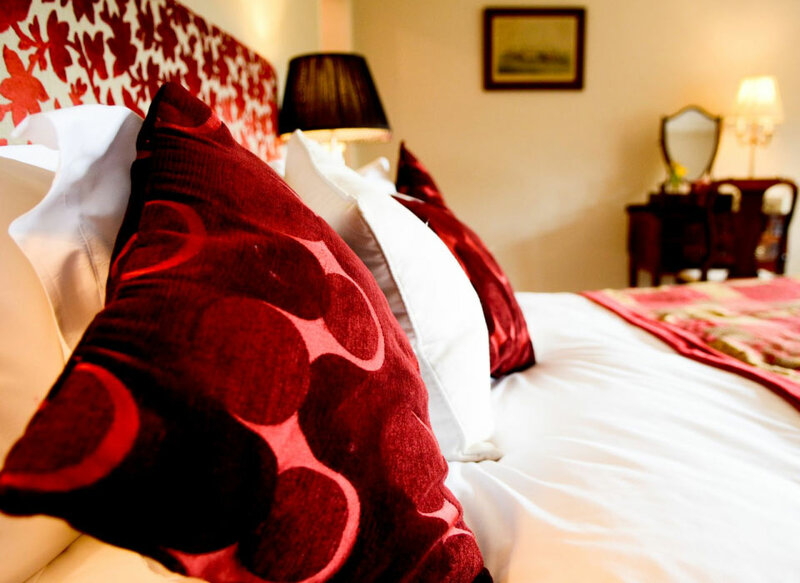 All rooms have free Wi-Fi, a smart TV with Freeview, and tea and coffee making facilities. 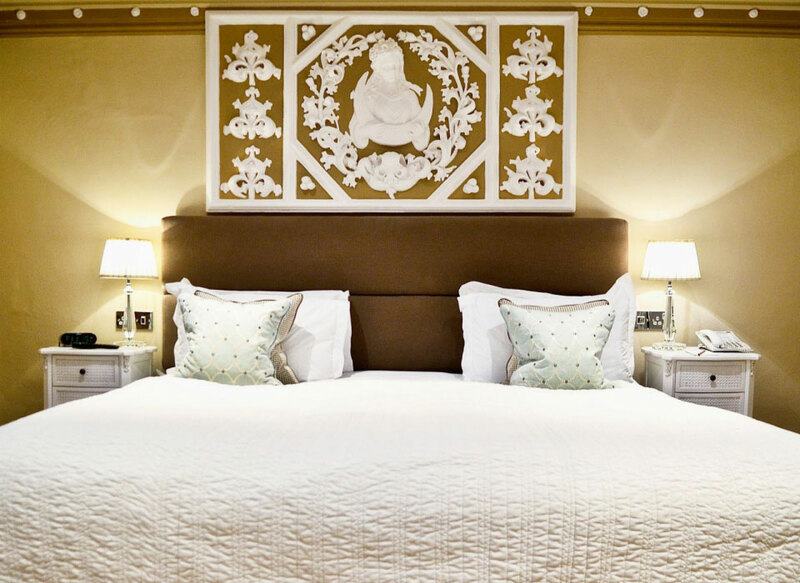 Bathrooms are equipped with luxurious Noble Isle bathroom products and soft cotton bathrobes. 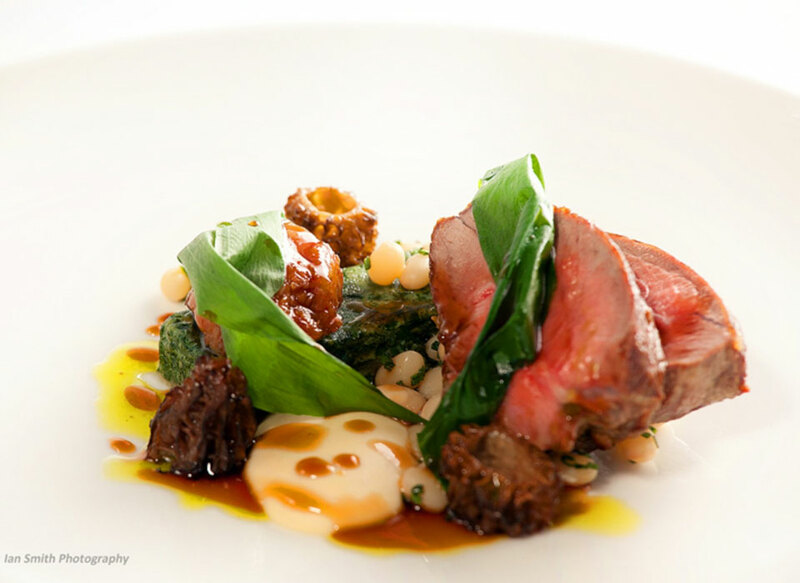 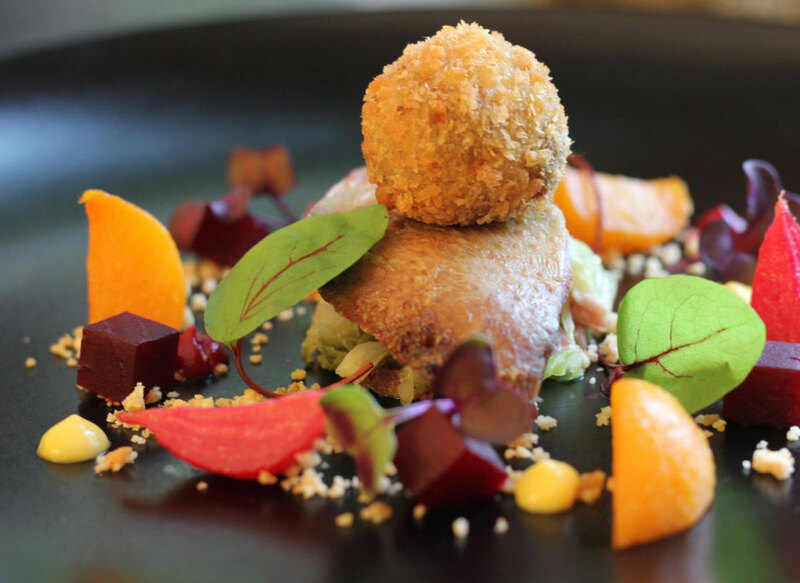 Visit the Restaurant at Lewtrenchard for an authentic taste of the west country. 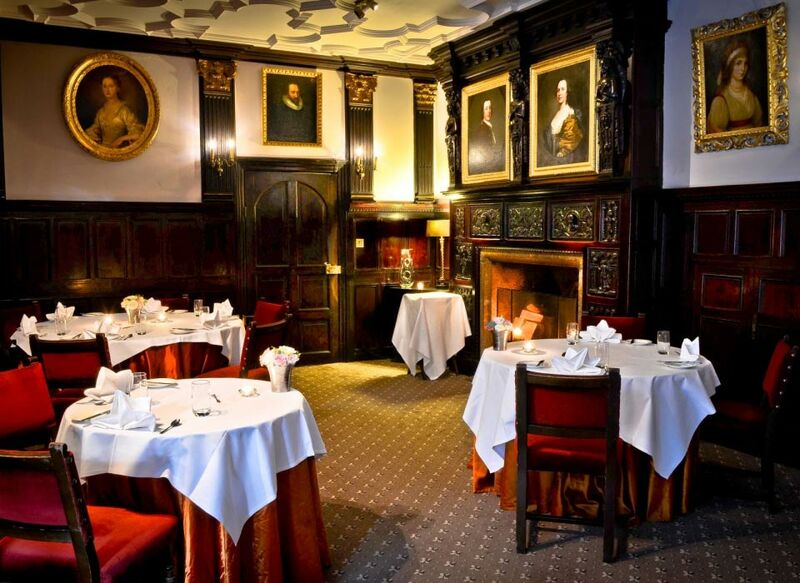 Food is meticulously prepared and beautifully presented, and delivered in a cheerful and relaxed environment.